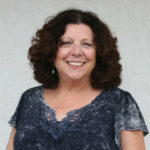 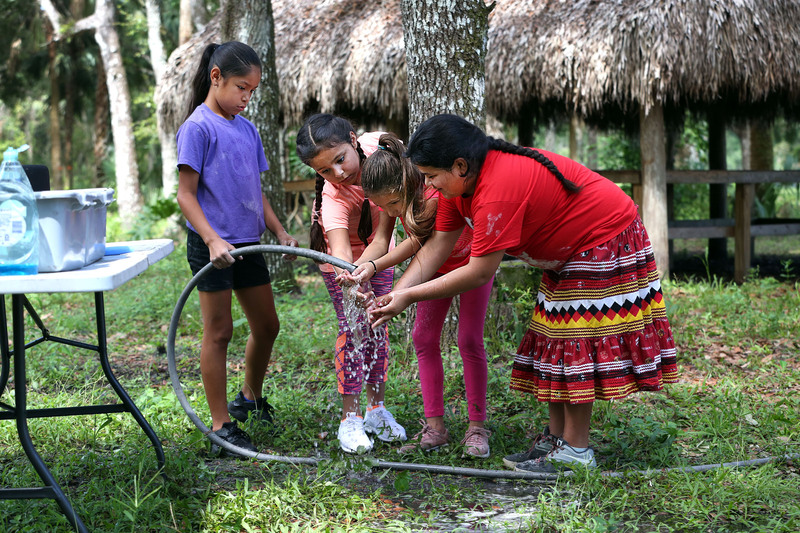 Summer camp is more than games, sports and water fun. 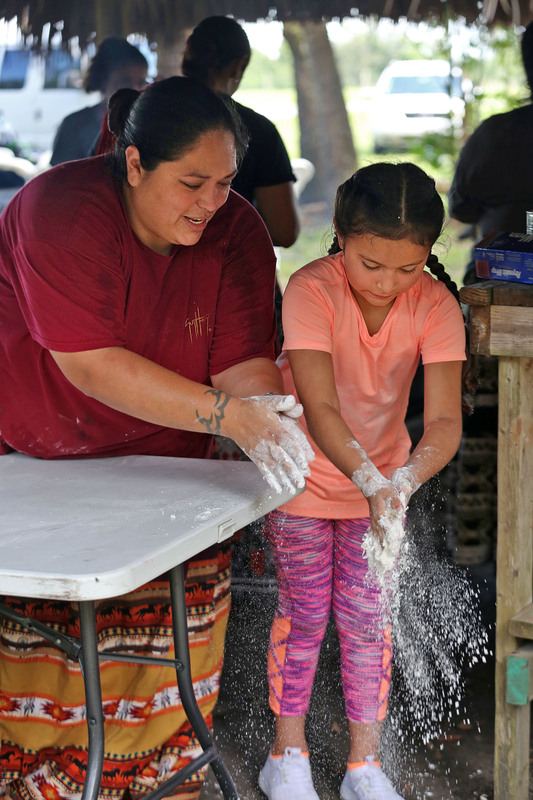 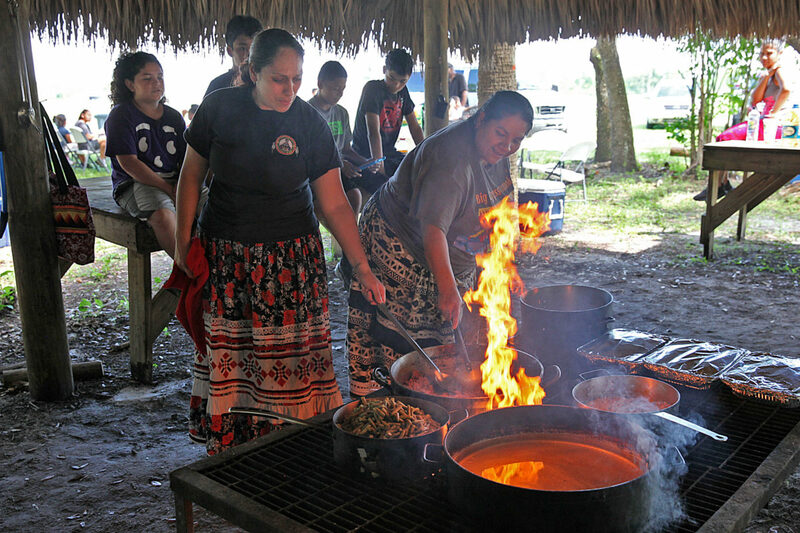 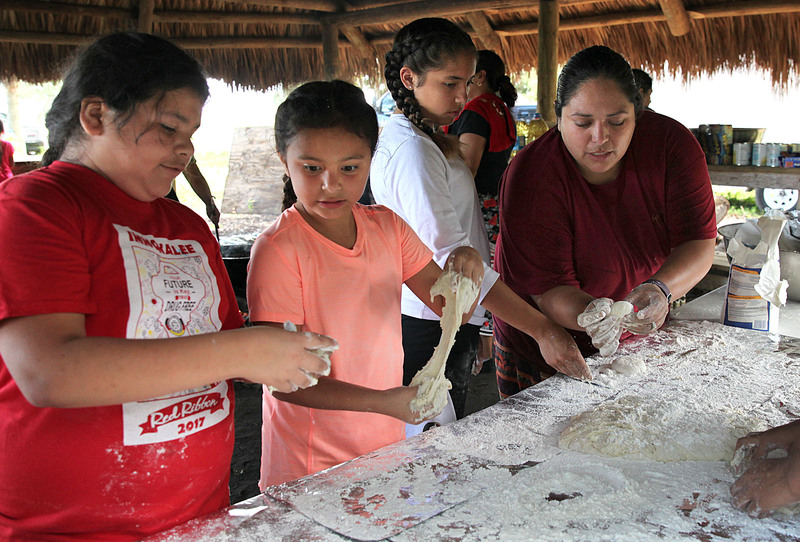 In Immokalee the campers also learned to cook a traditional Seminole meal in the cooking chickee June 13. 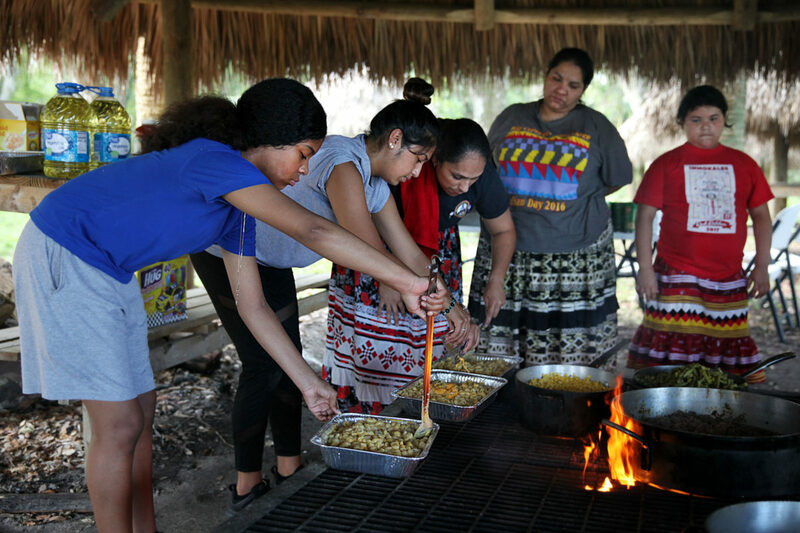 The day was plenty hot without the large fire raging under the grate in the chickee, but the kids endured the heat and successfully made a meal of spaghetti, macaroni and cheese, corn, green beans and fry bread. 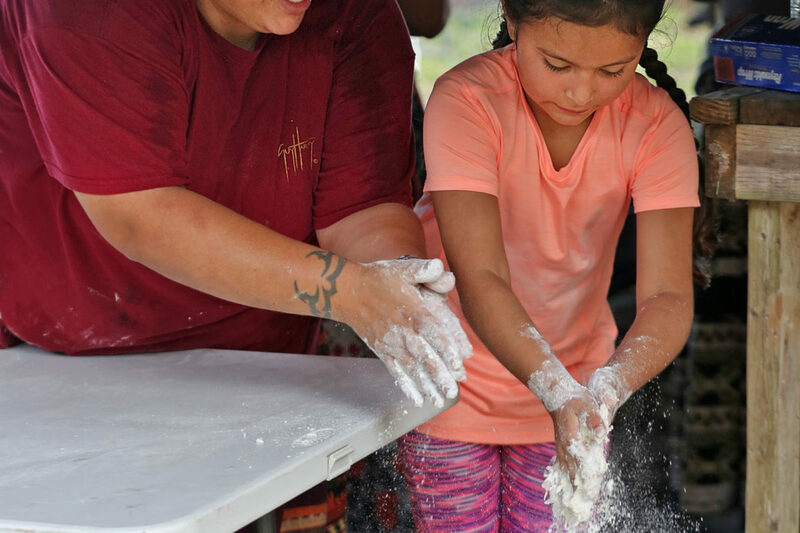 Boys gathered wood, girls made the fry bread and everyone enjoyed the meal together.